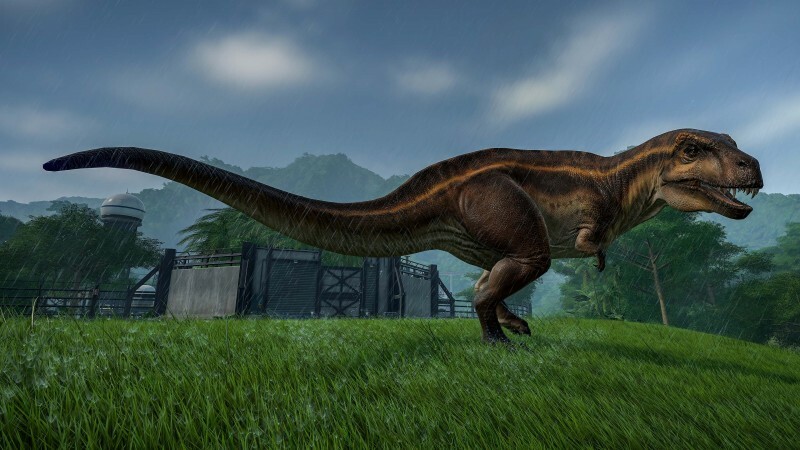 Frontier Developments’ Jurassic World Evolution continues to deliver new content. 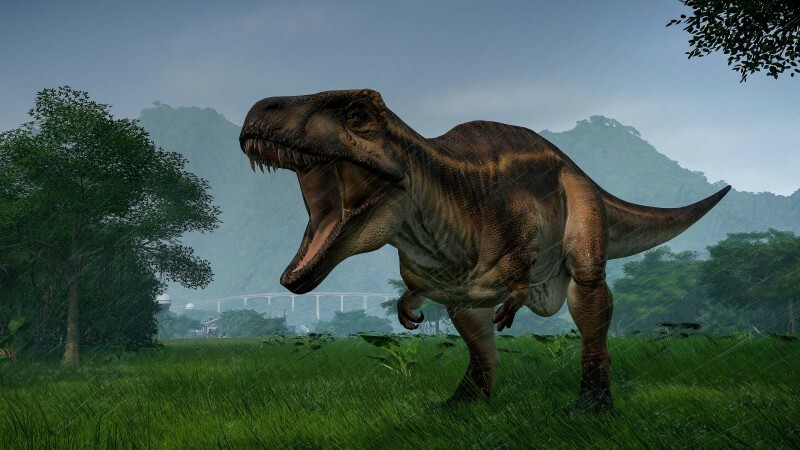 Today players of this fun park-building simulation can download the Carnivore Dinosaur Pack to add three new threats dinosaurs to their sprawling prehistoric wonderlands. 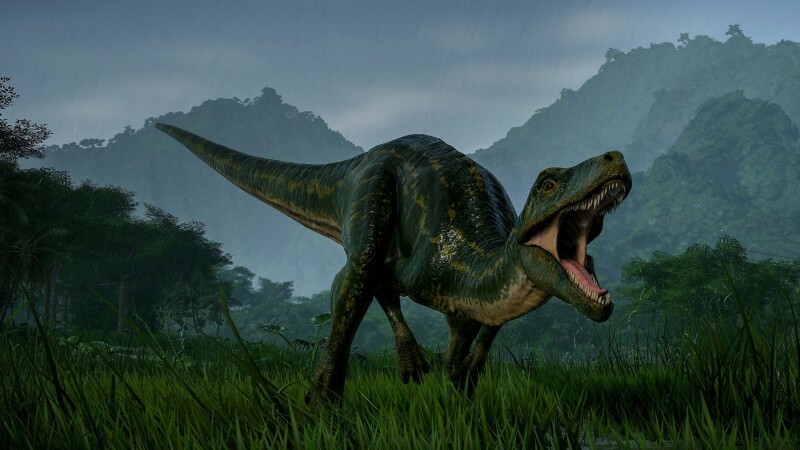 The dinosaurs are the Acrocanthosaurus, an oddly postured monster from the cretaceous period, the Proceratosaurus, a small threat from the Jurassic period that is linked genetically to the Tyrannosaurus Rex, and the Herrerasaurus, is one of the earliest dinosaurs on record, dating back to the Triassic period. This pack retails for $4.99 and is readily available on PlayStation 4, Xbox One, and PC. 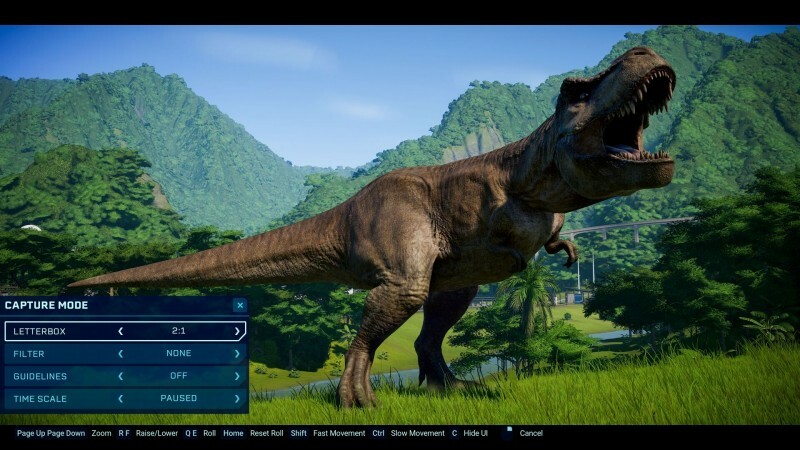 If players log in today, they’ll find a new Capture Mode has been added to the game for free. 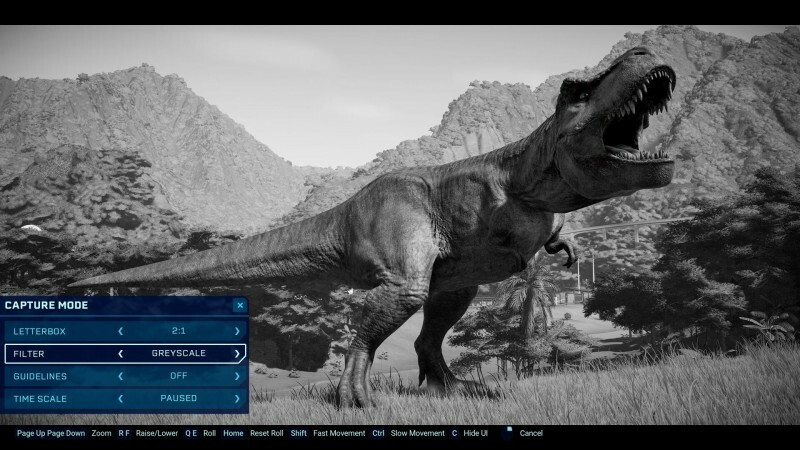 Capture Mode gives players better tools for taking shots of their dinos. 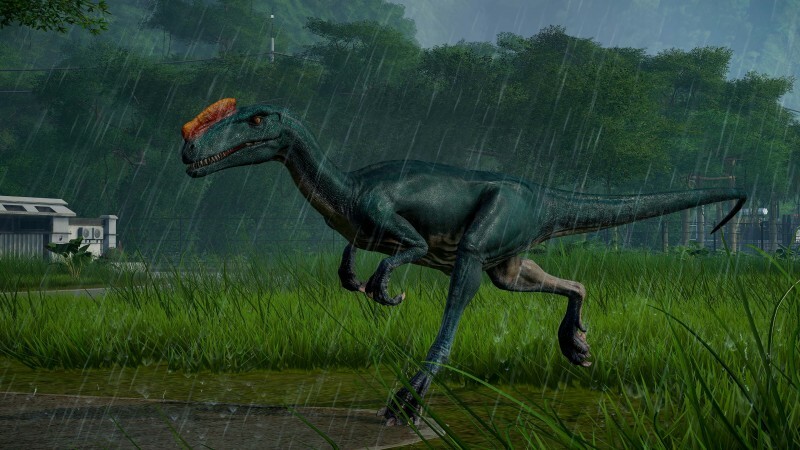 The image gallery below gives you a look at all of the new dinos and the mode. 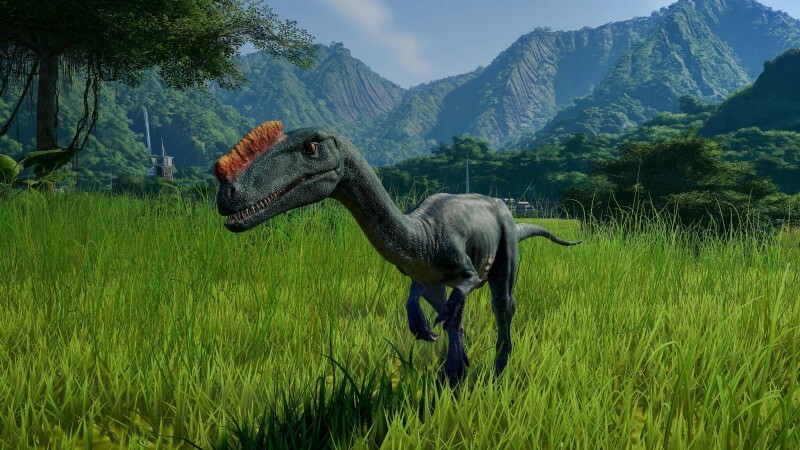 The trailer shows the carnivores in action and goats and one another. Next ArticleIGN's Up at Noon Returns on 4/20!